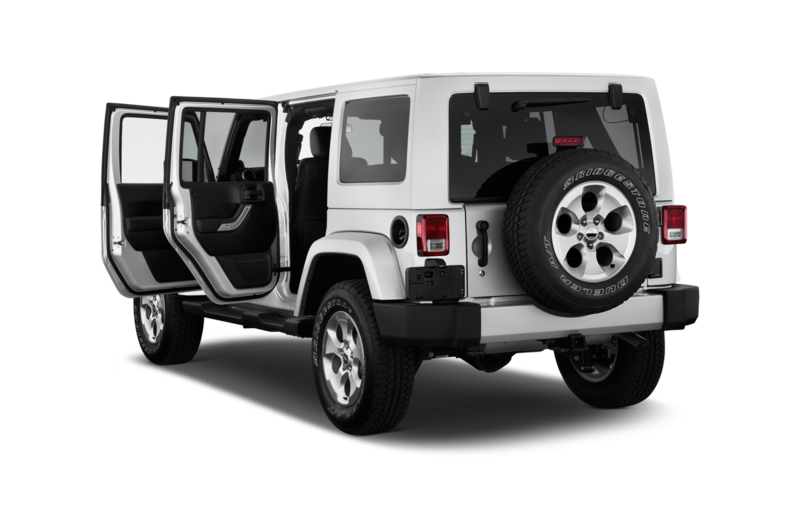 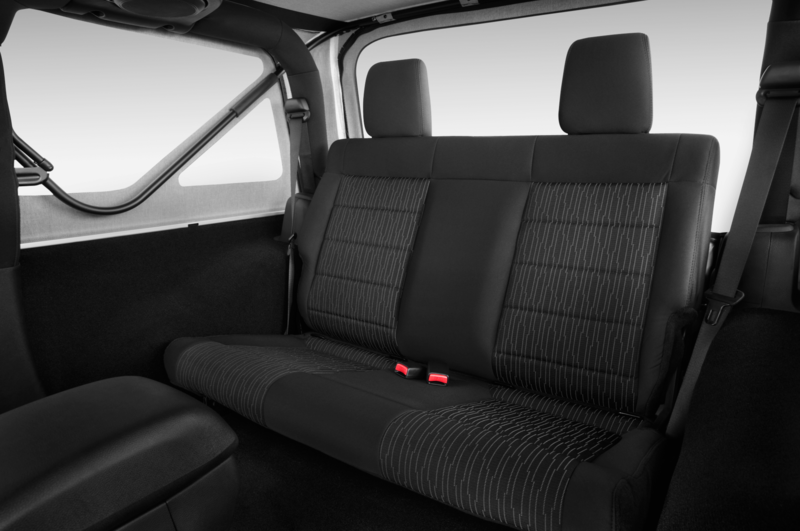 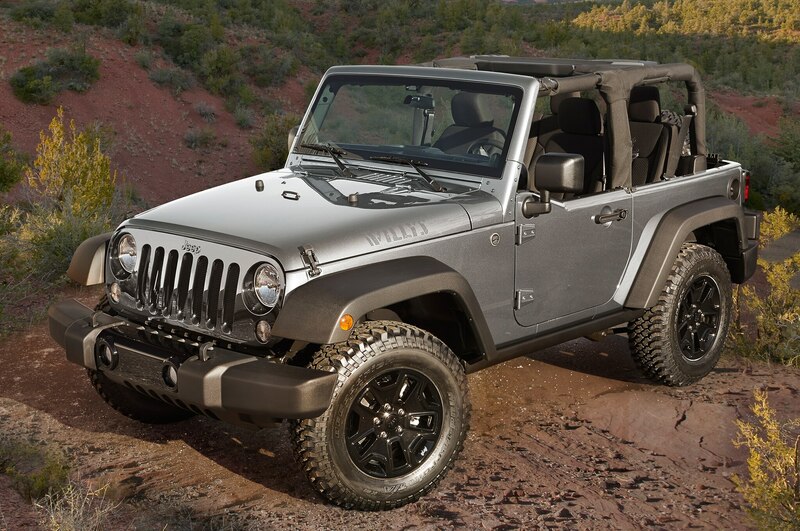 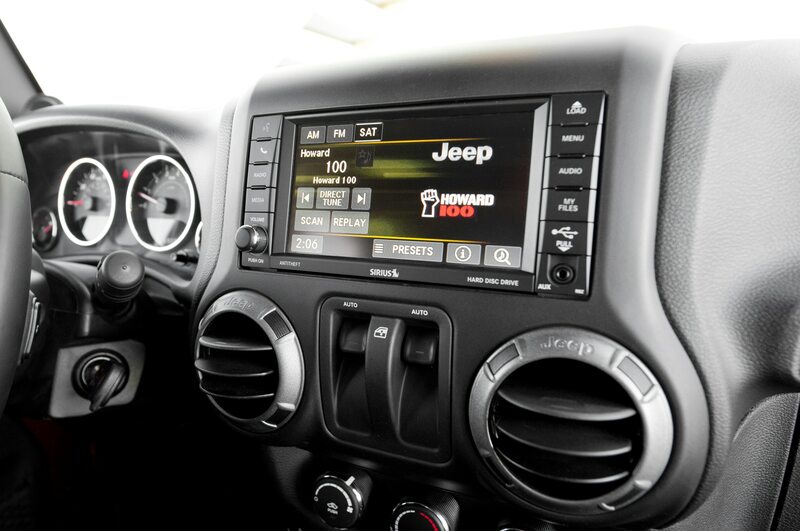 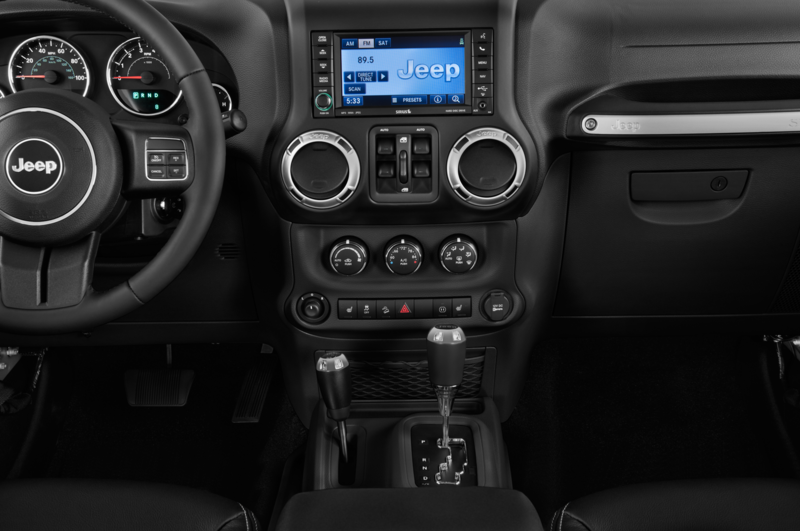 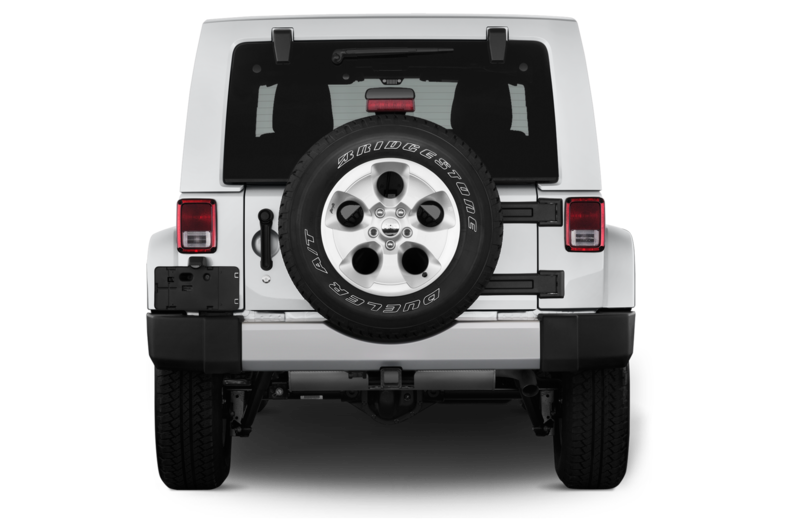 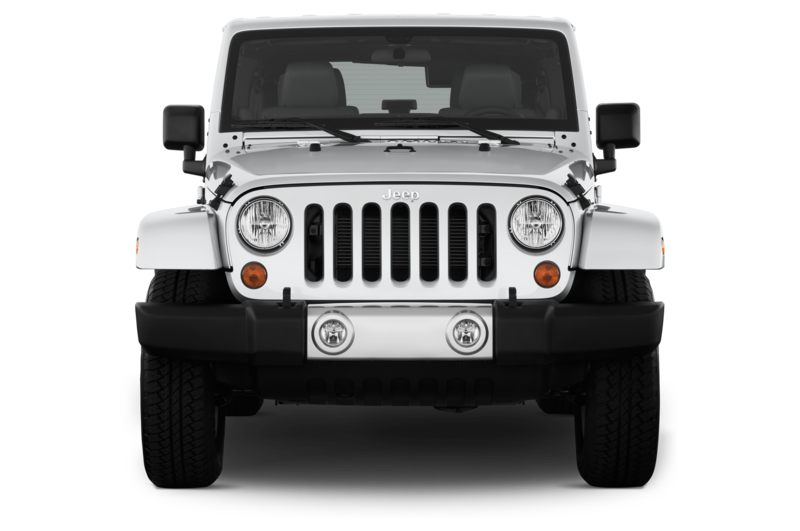 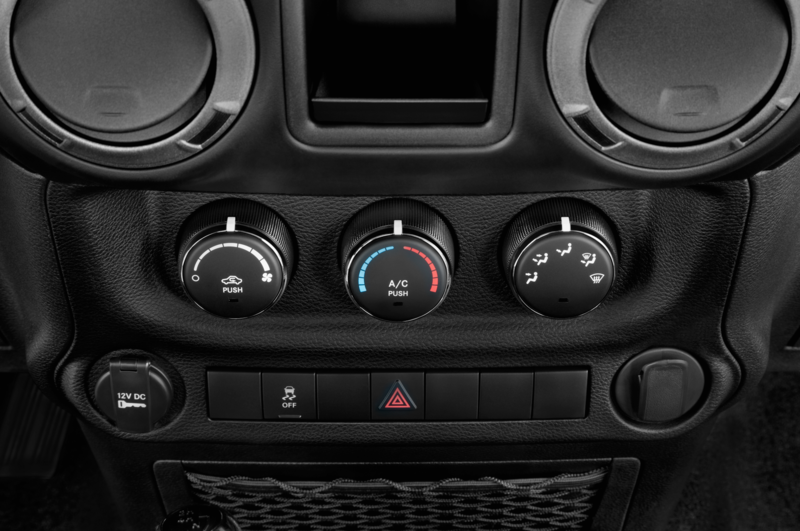 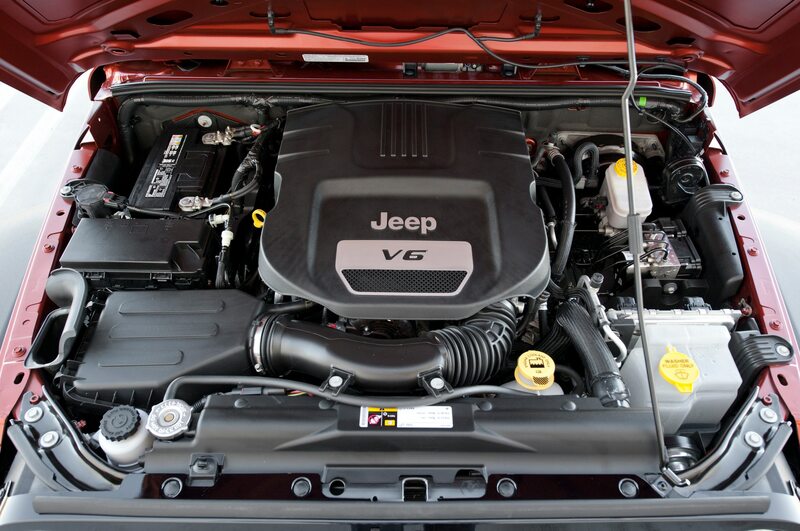 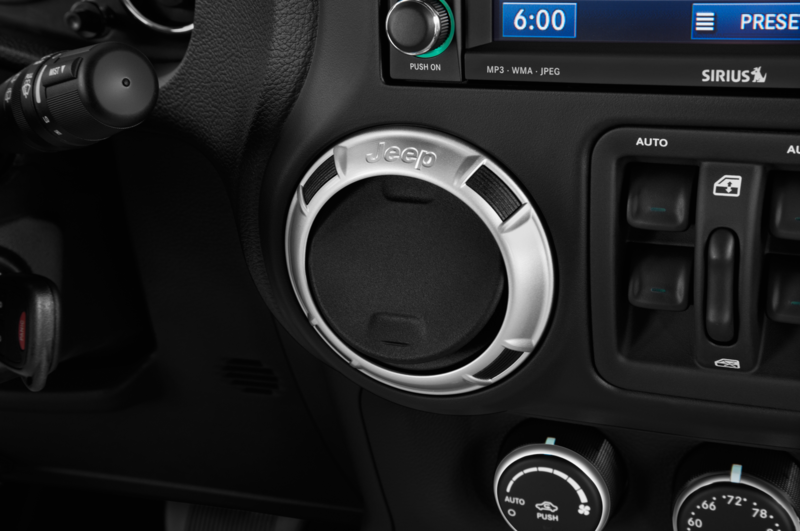 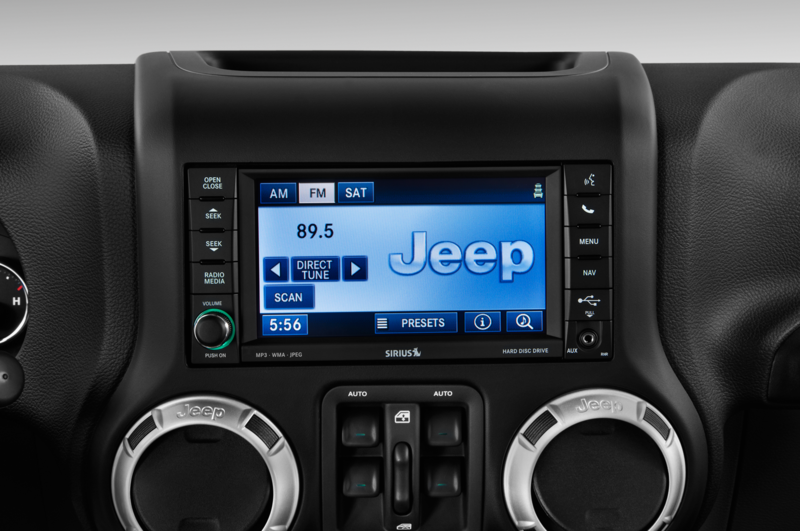 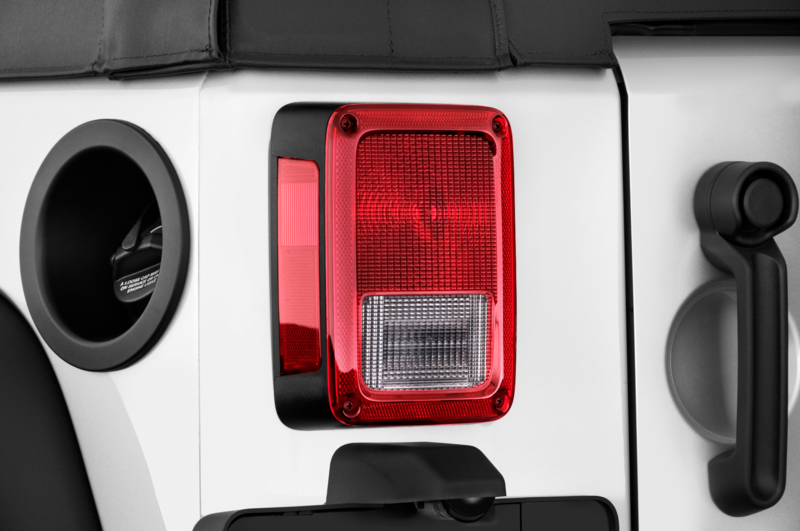 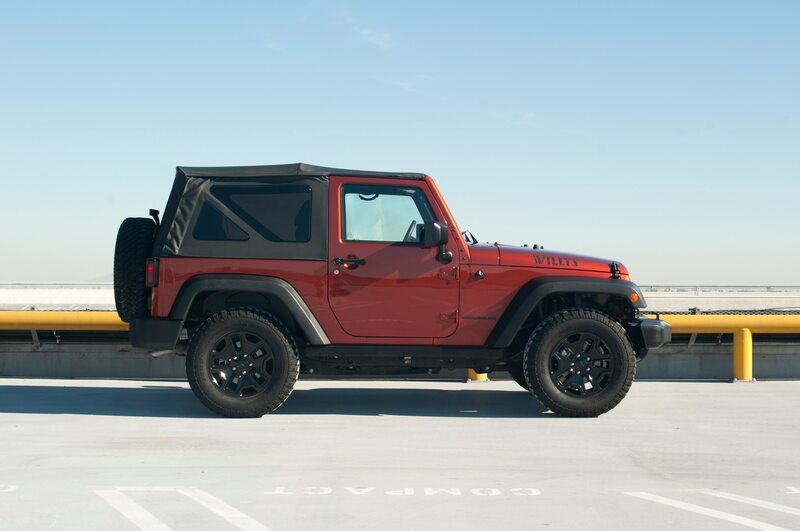 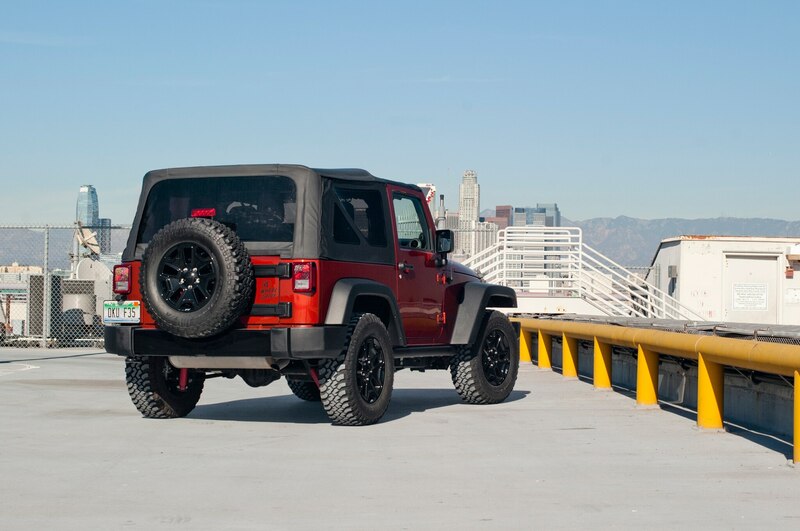 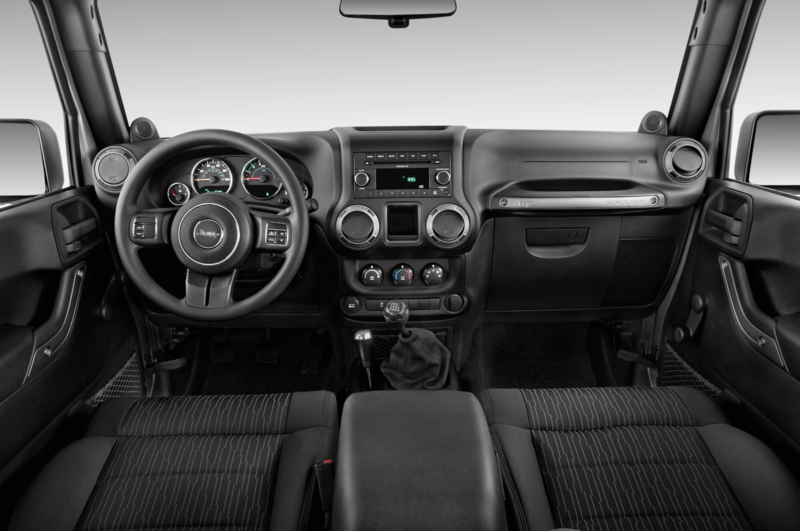 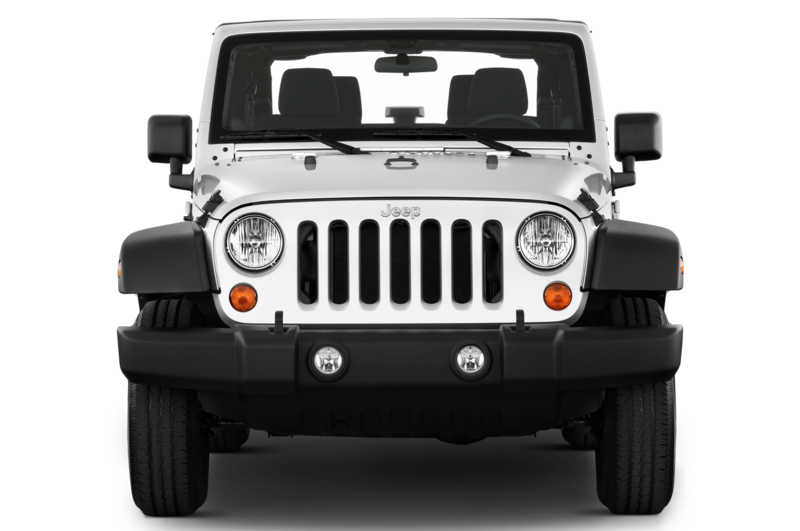 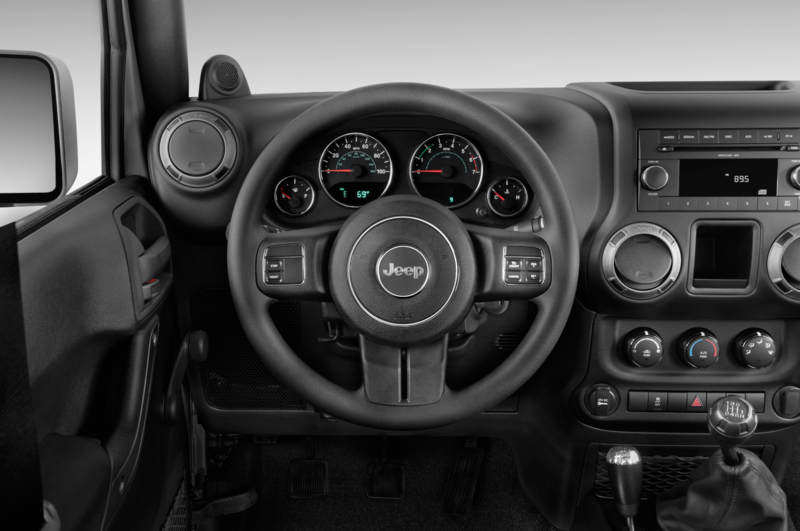 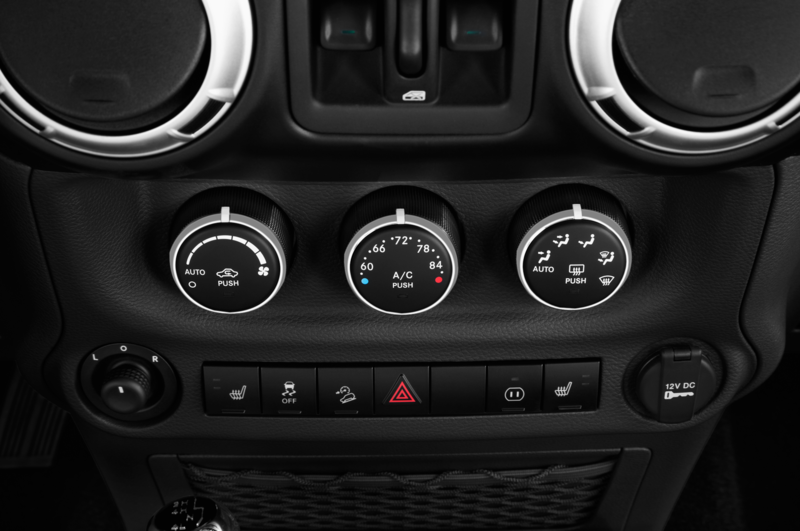 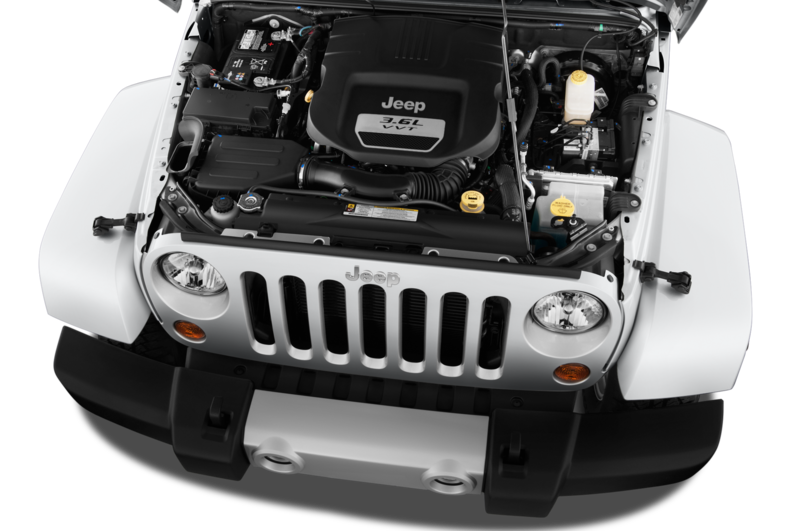 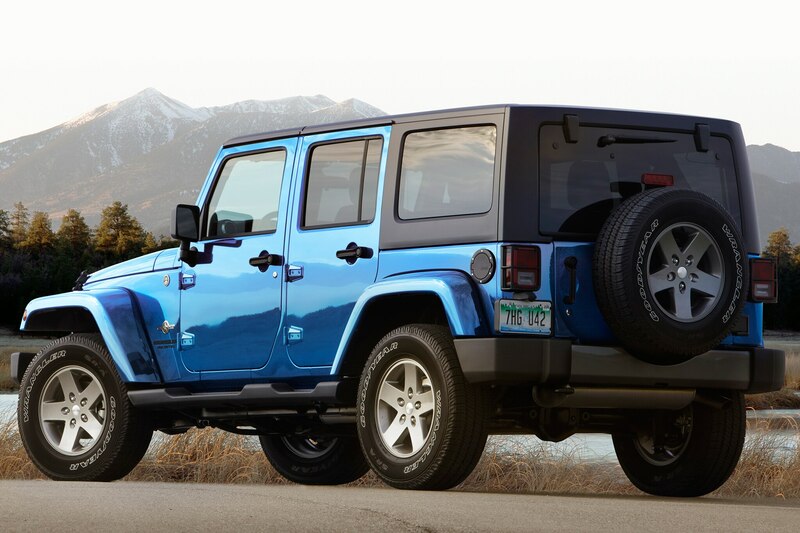 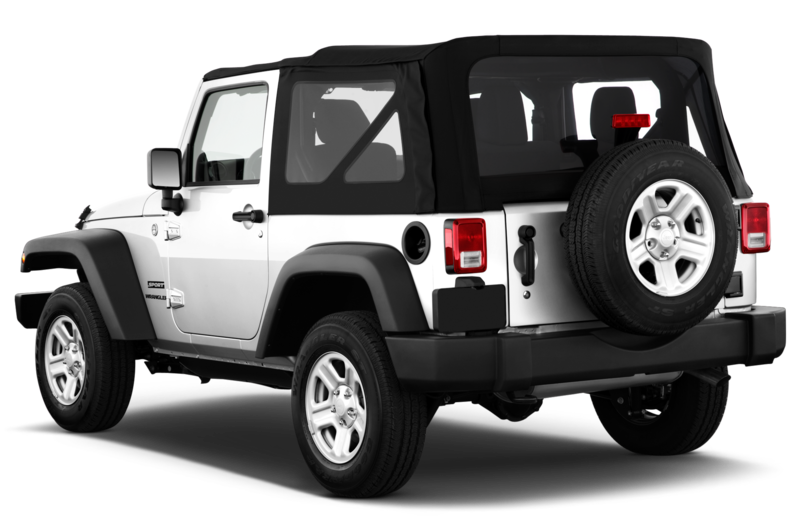 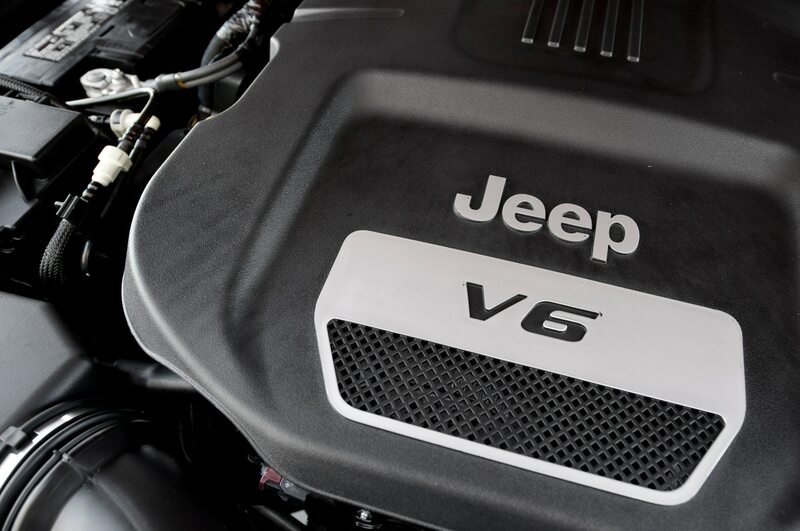 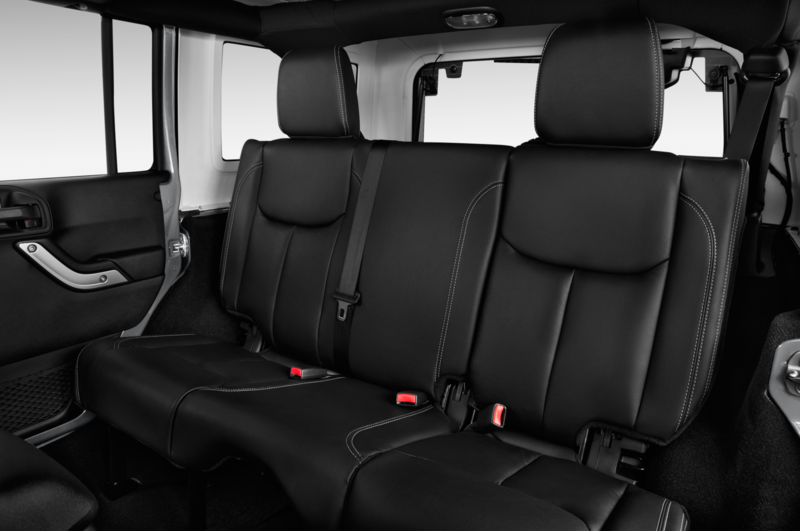 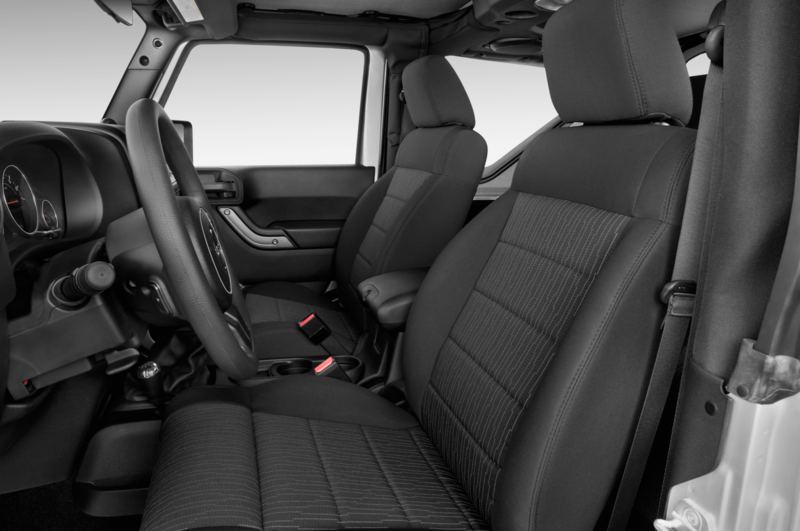 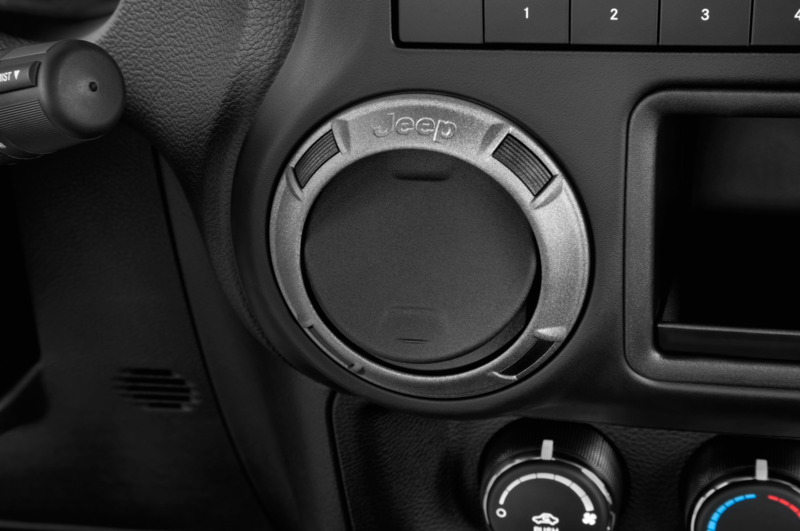 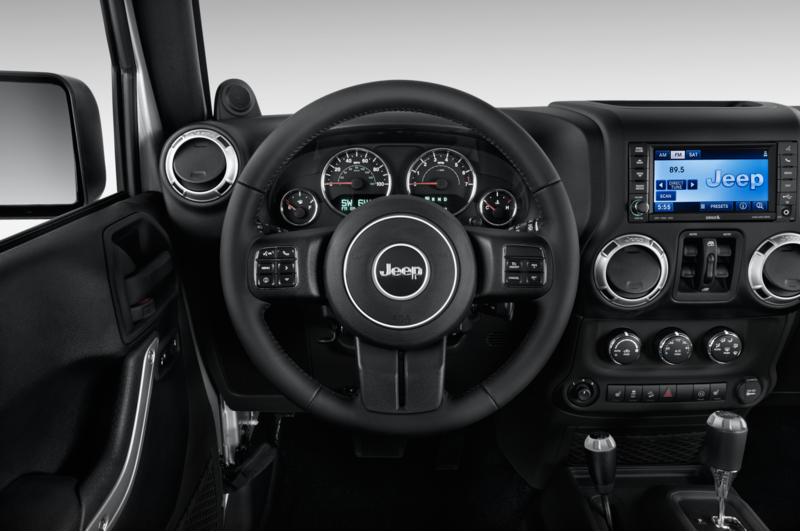 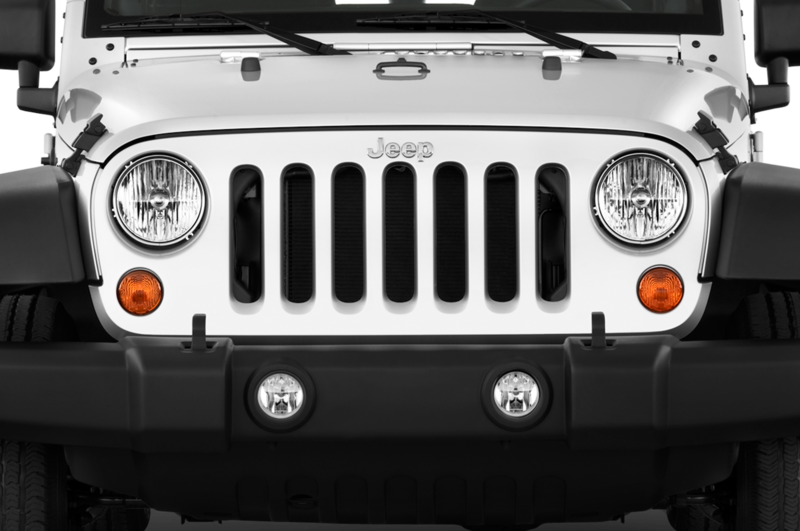 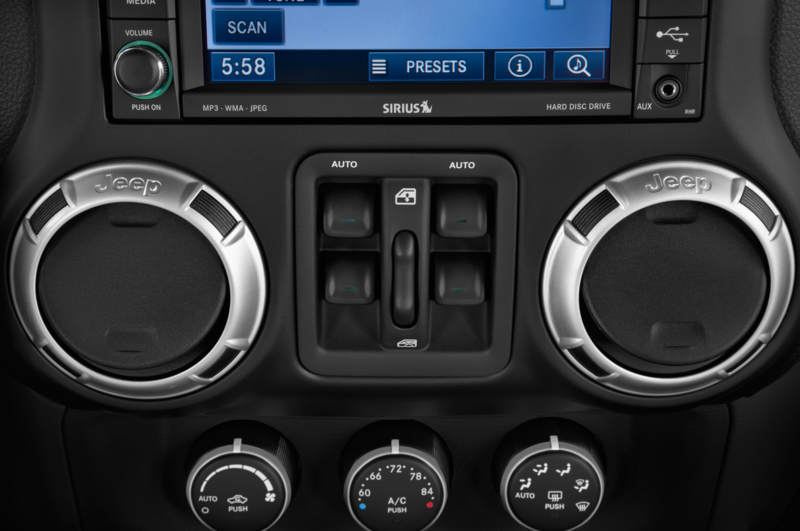 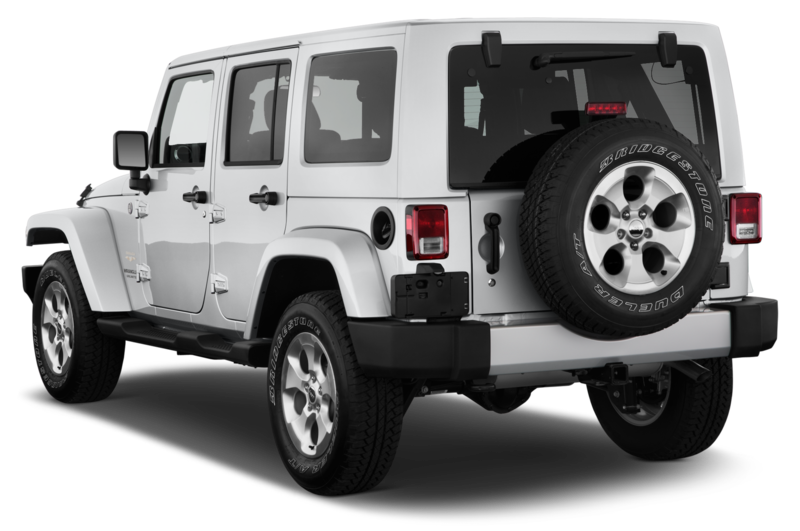 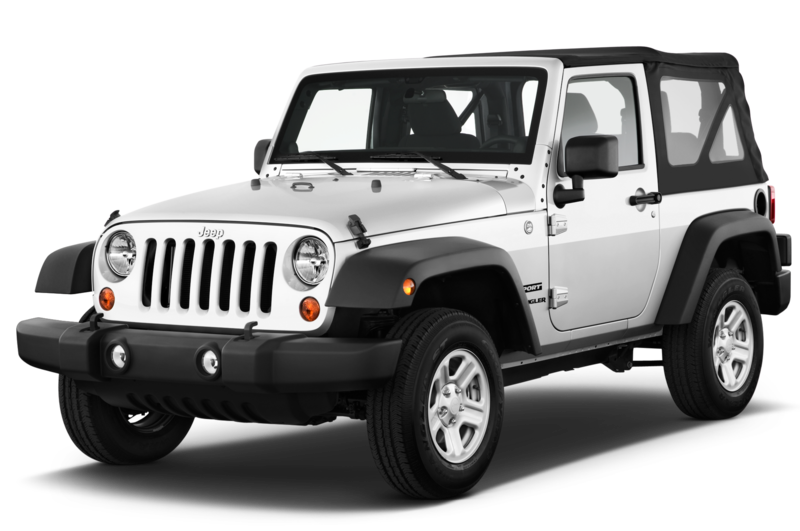 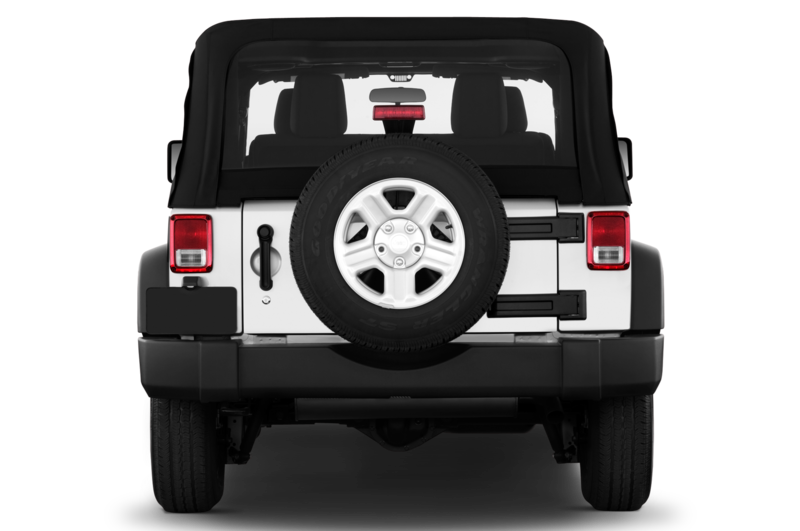 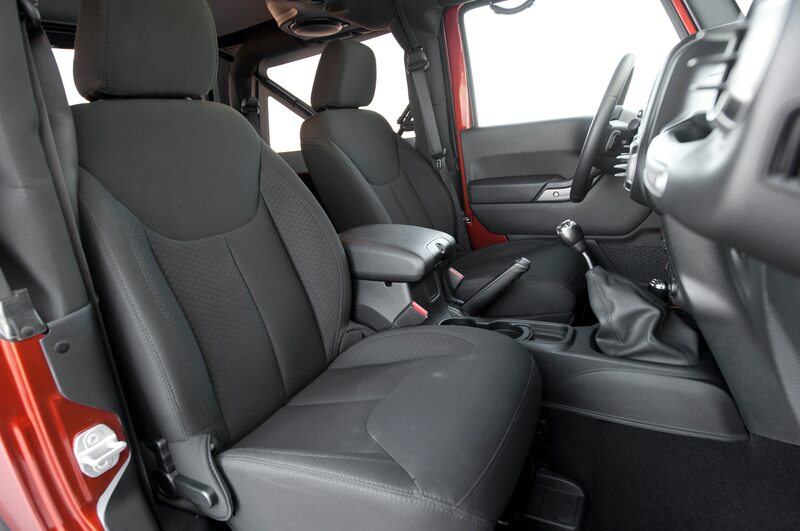 Fiat Chrysler Automobiles CEO Sergio Marchionne scared quite a few Jeep faithful last month when he suggested that the iconic Jeep Wrangler could adopt a unibody construction for its next generation, due in 2017. 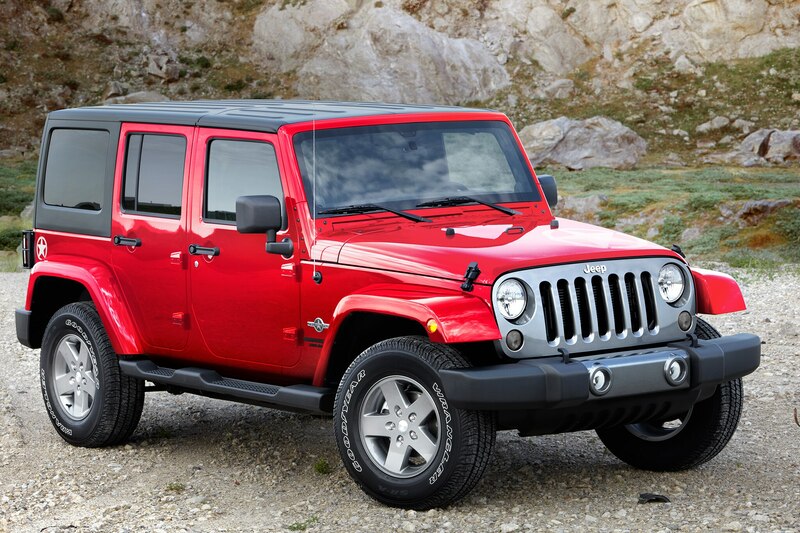 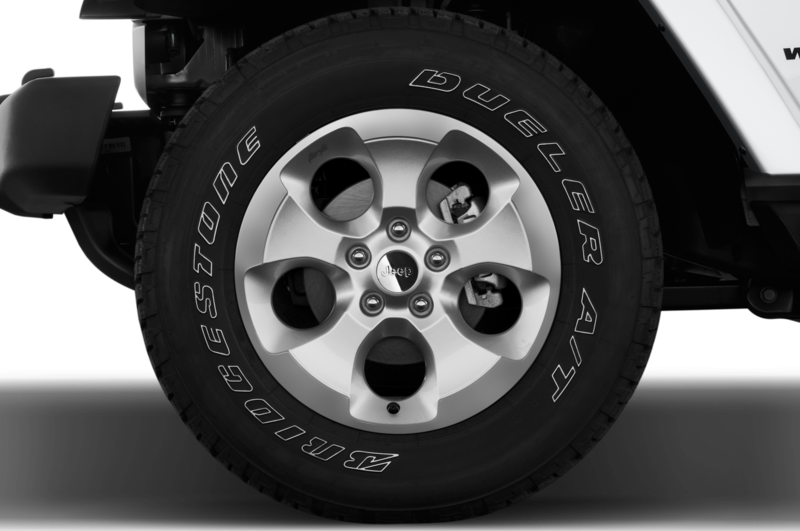 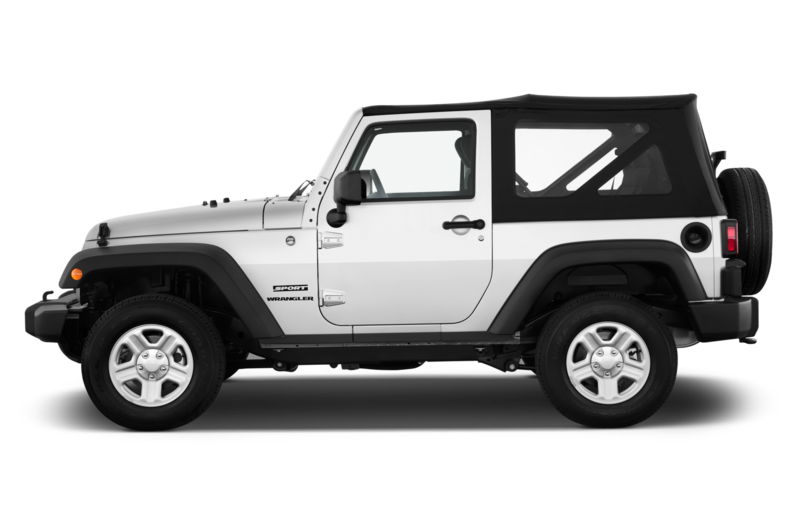 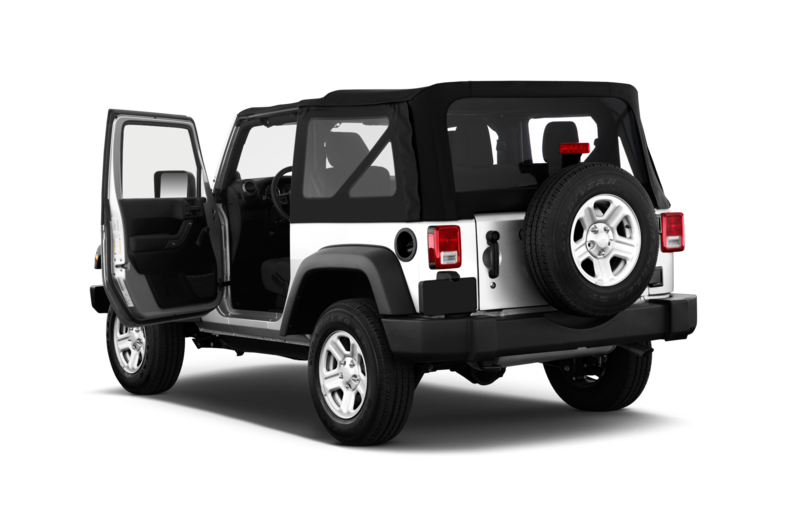 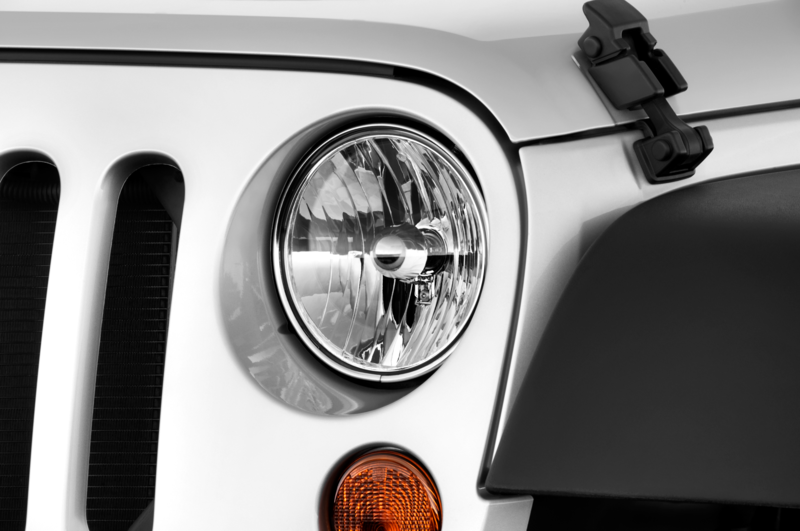 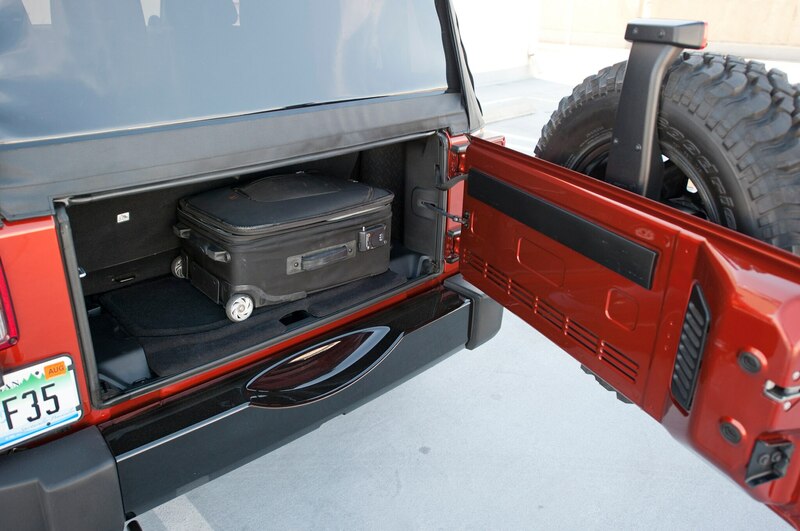 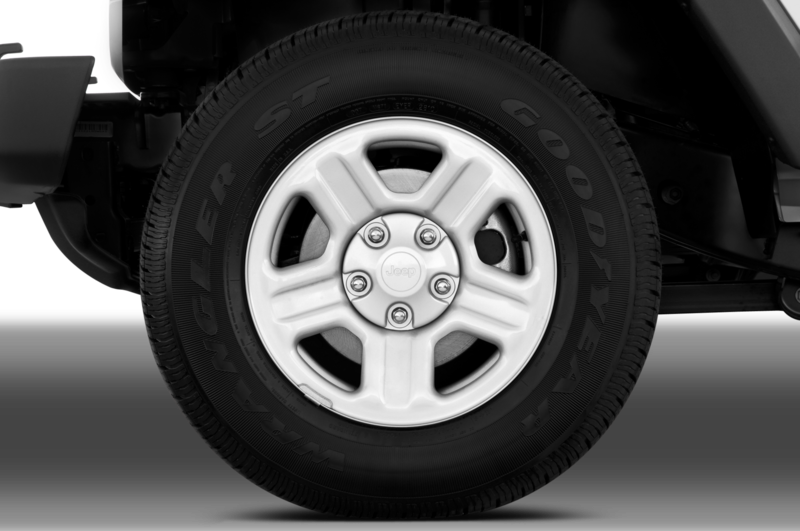 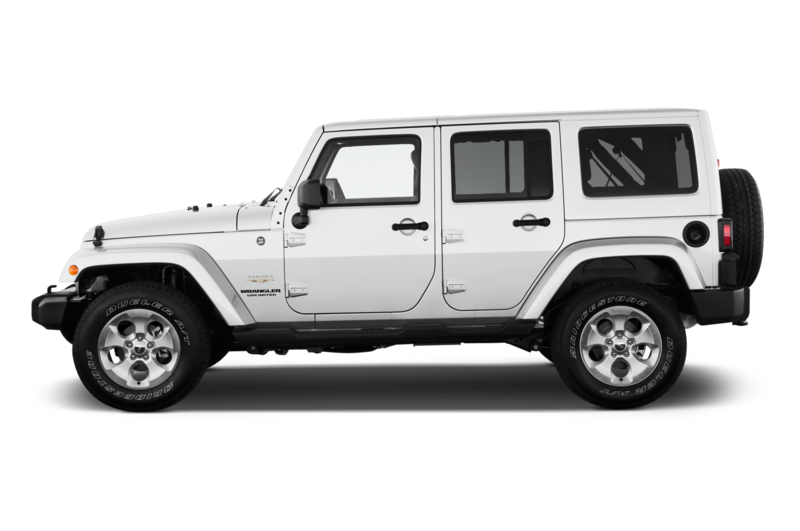 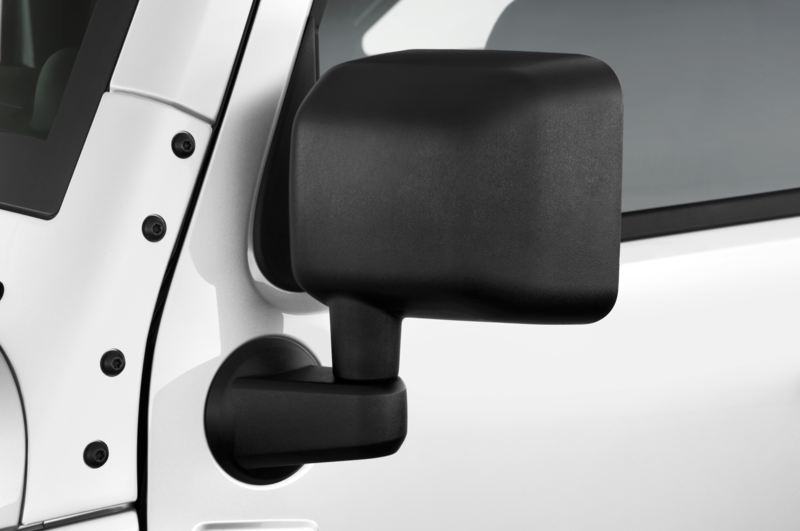 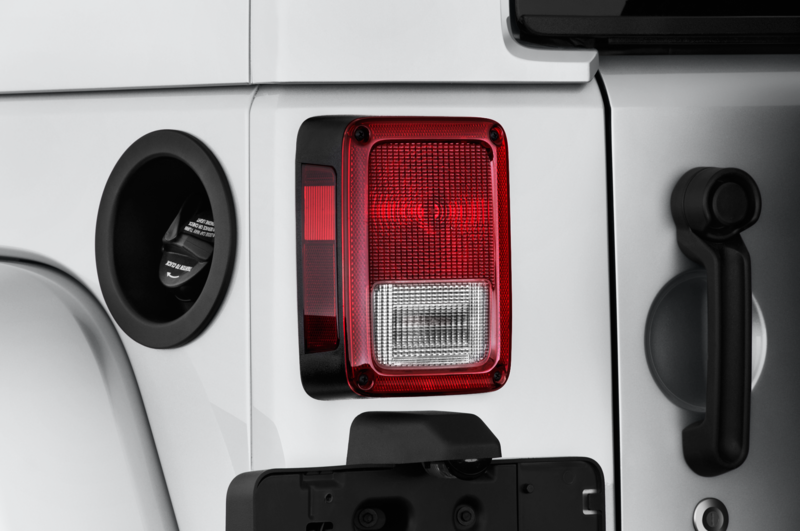 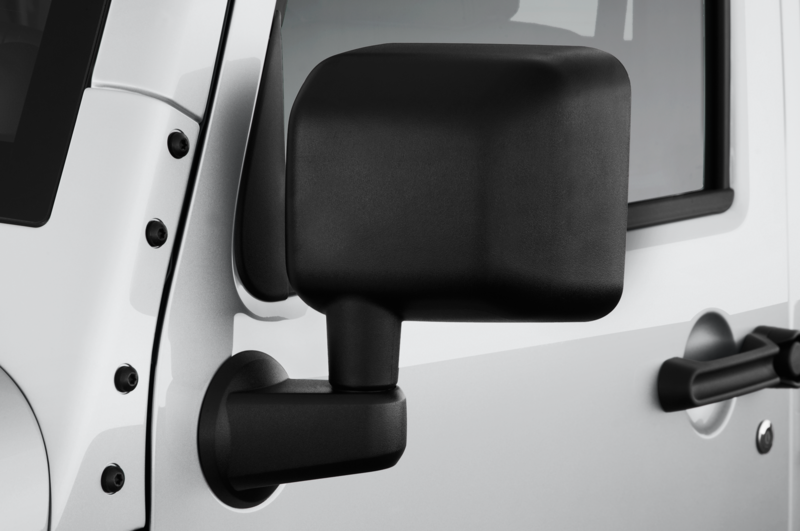 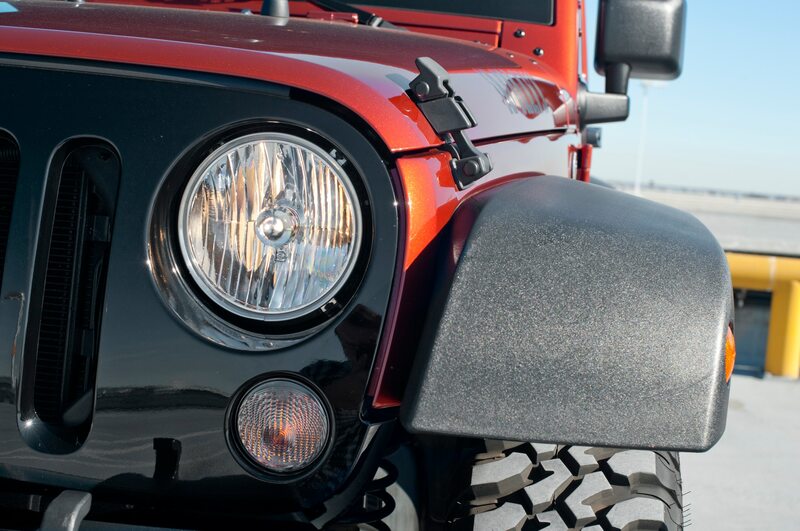 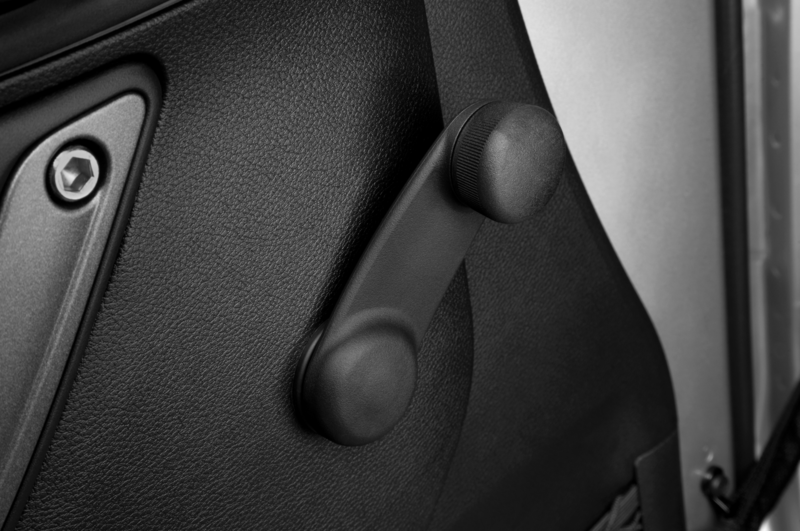 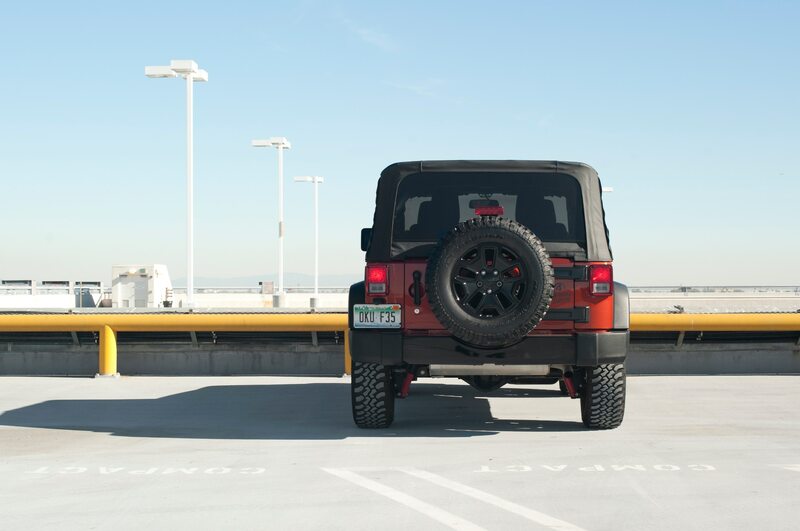 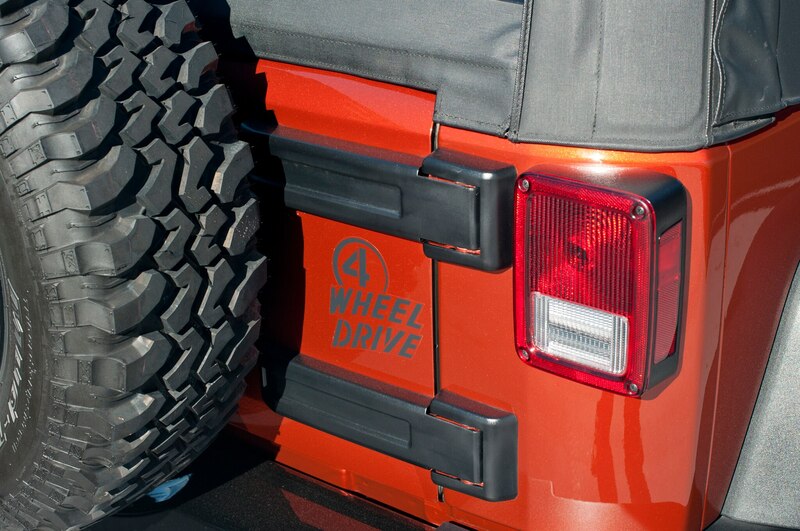 Automotive News has now debunked this rumor by confirming that the next Jeep Wrangler will remain a body-on-frame SUV. 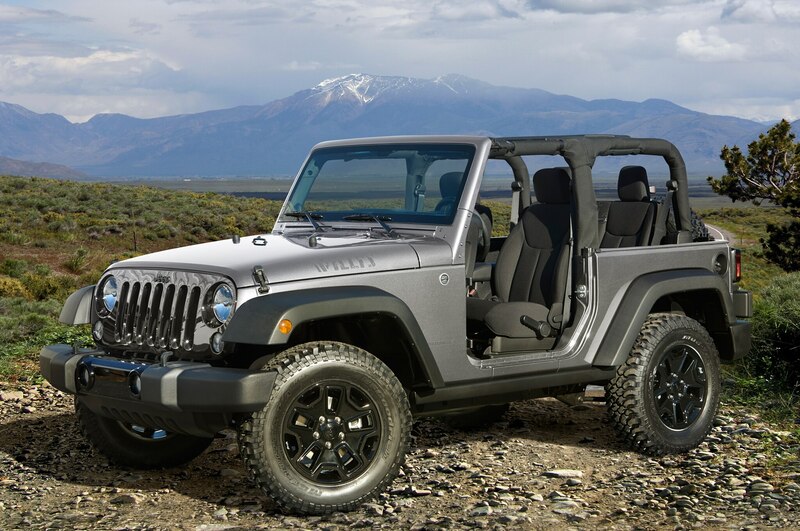 This AN report also says that the Jeep Wrangler will most likely continue to be built at the Toledo plant that has been building the current Wrangler since 1986. 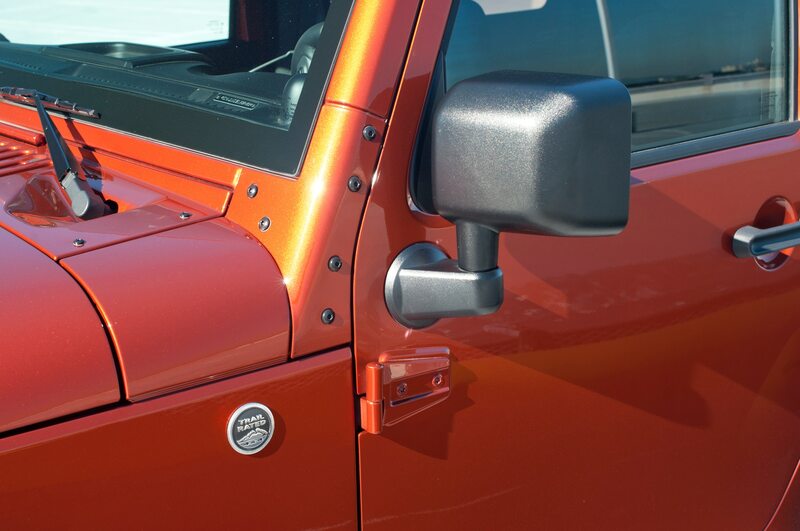 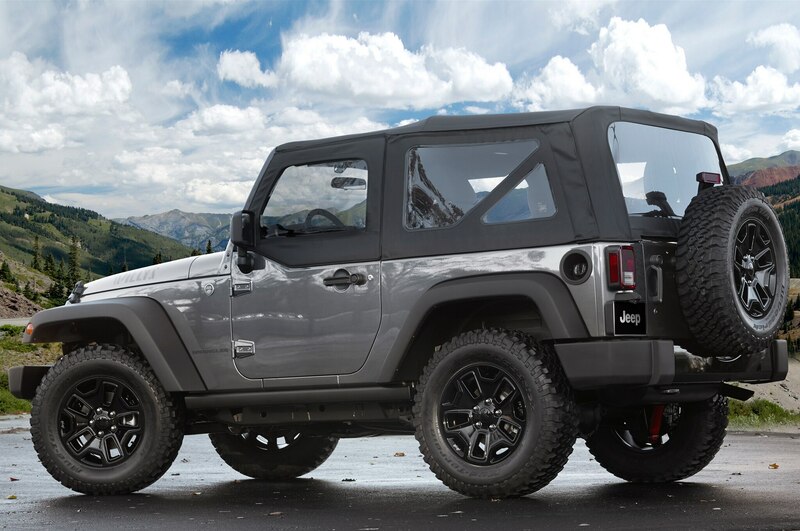 Reports circulated last month that a possible aluminum body for the next Wrangler would necessitate a move to a different facility that could more easily build an aluminum vehicle. 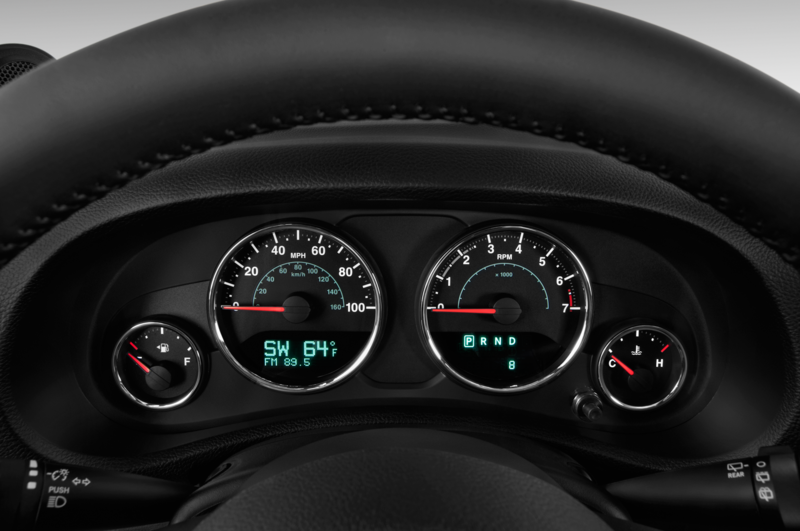 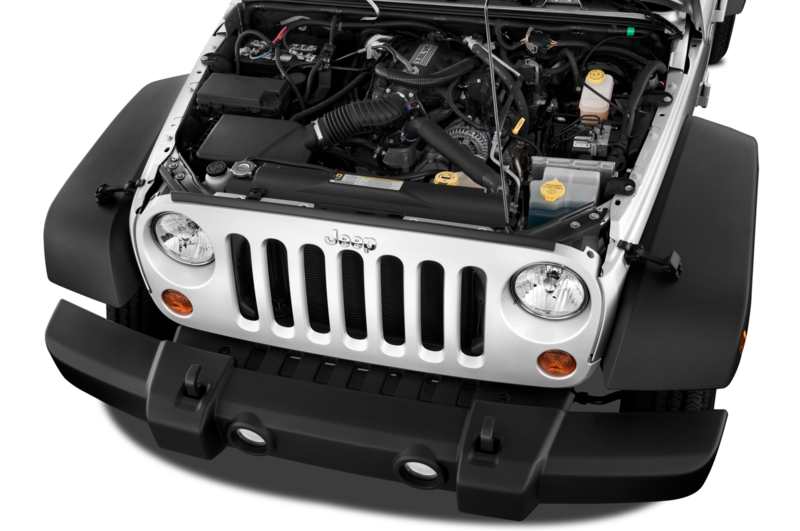 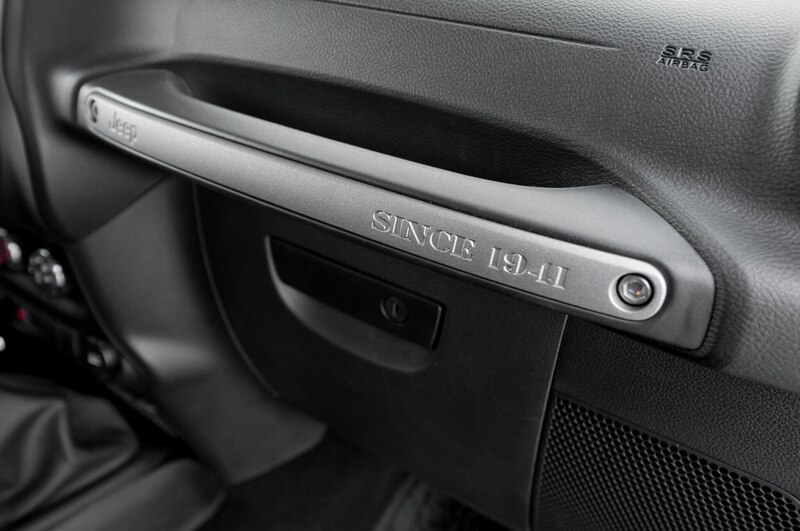 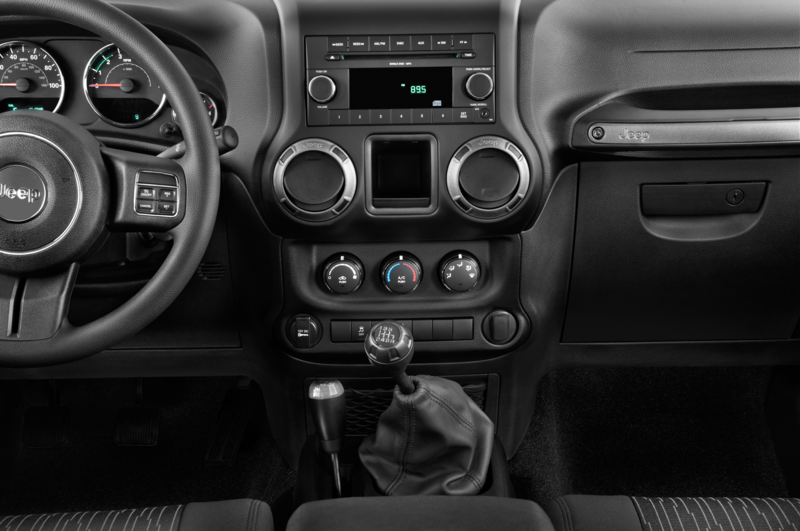 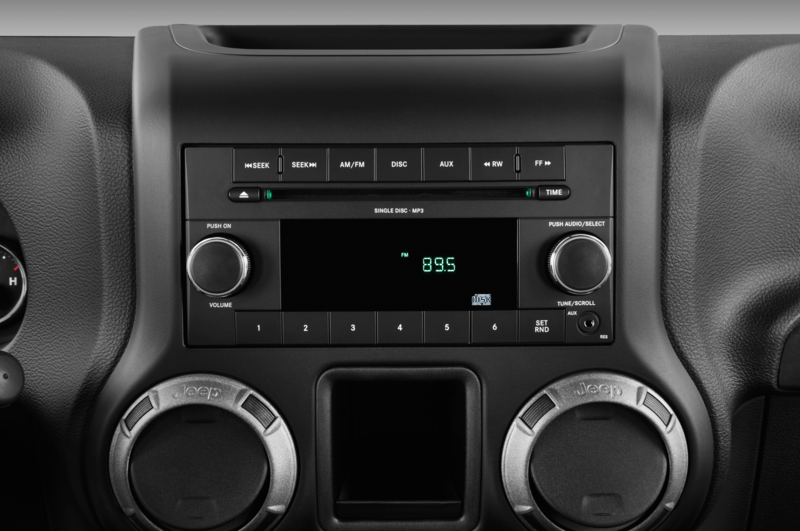 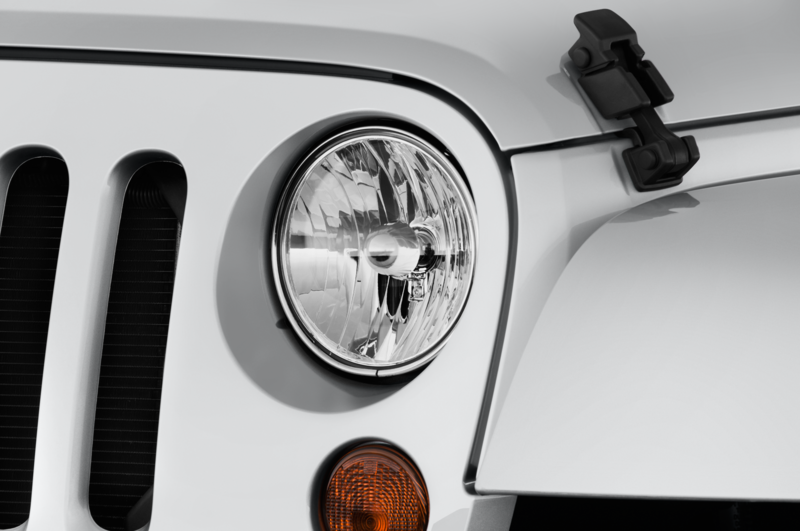 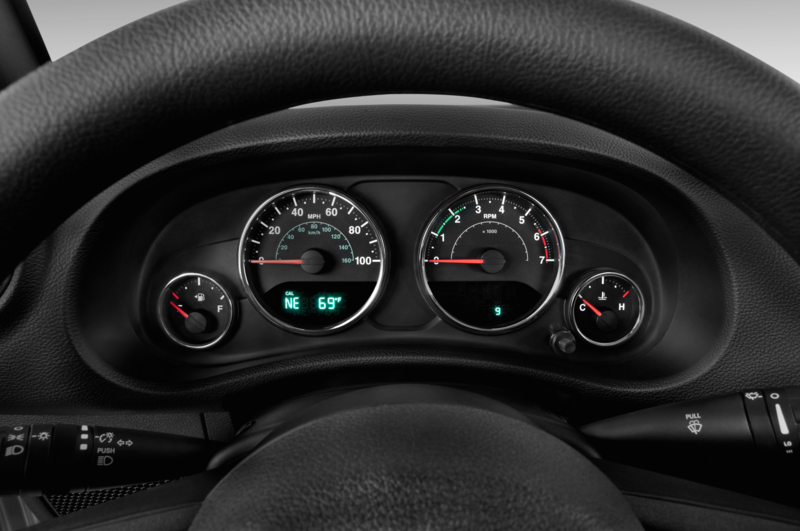 As Toledo is one of only two Chrysler plants compatible with body-on-frame construction, the idea was that a move to a different facility would mean a unibody construction for the Wrangler. 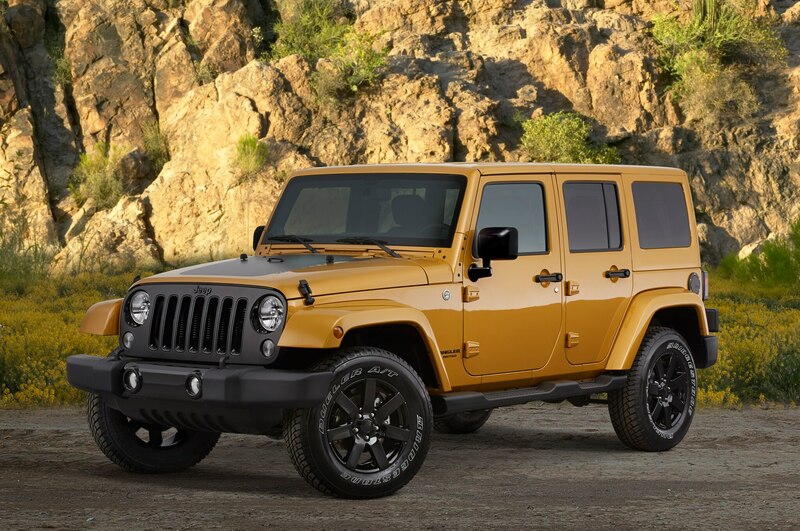 AN’s sources now say that this plant shift will not happen, although aluminum has not been ruled out for the Wrangler. 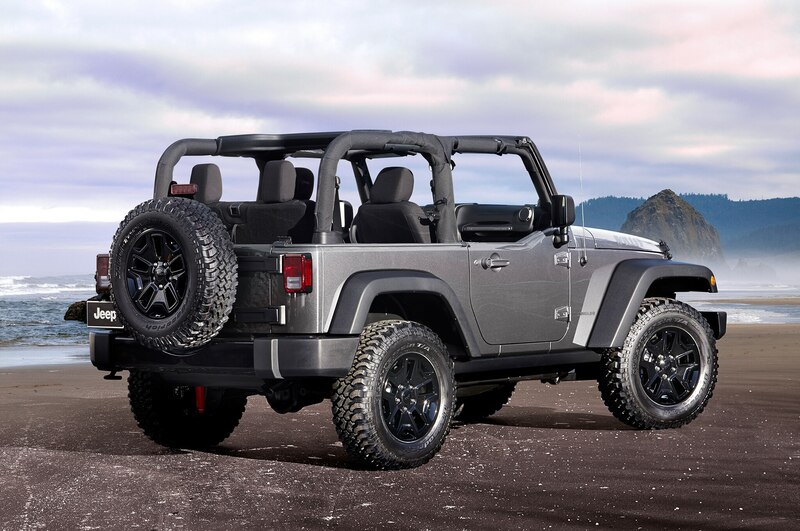 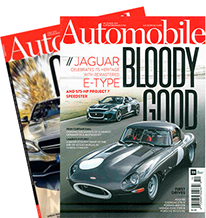 This next-generation off-roader will debut in the second quarter of 2017 according to the automaker’s five-year plan, and will need to improve efficiency to meet tighter CAFE requirements. 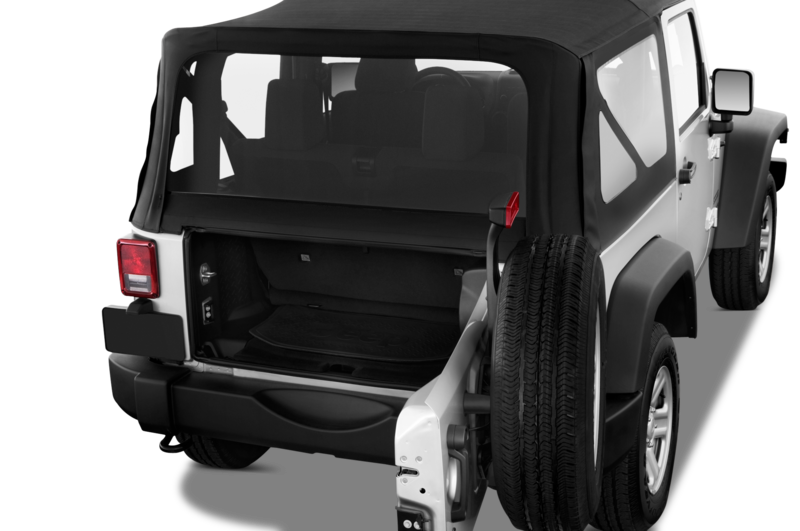 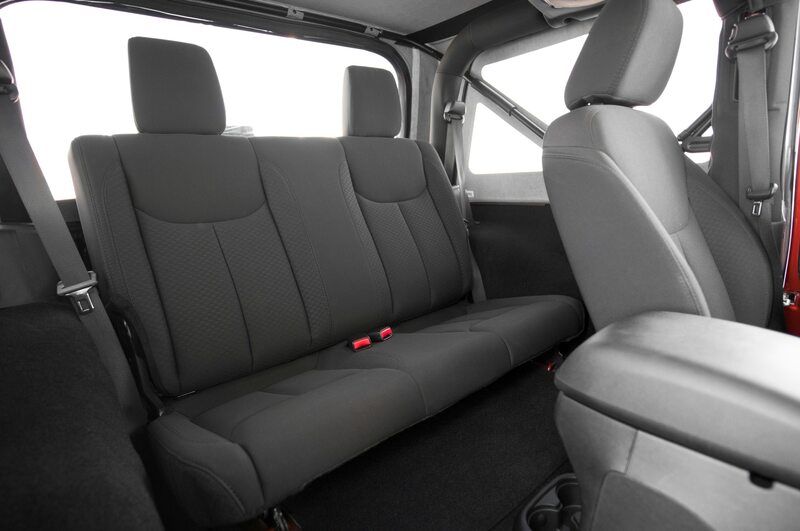 Losing weight by switching to an aluminum body, like Ford did with the 2015 F-150, would be one way of achieving this, although the cost of replacing the current tooling at the Toledo is a major concern. Keep an eye out for more news about the future of the Jeep Wrangler as Chrysler figures out plans for this next-generation off-roader. 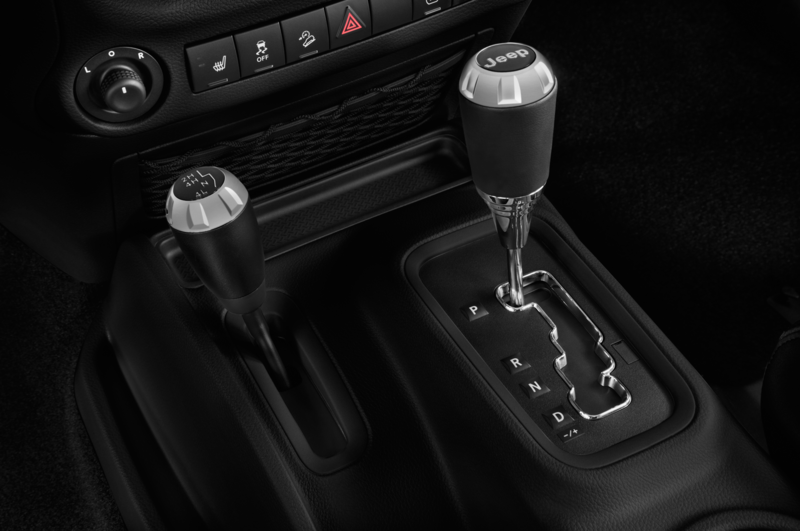 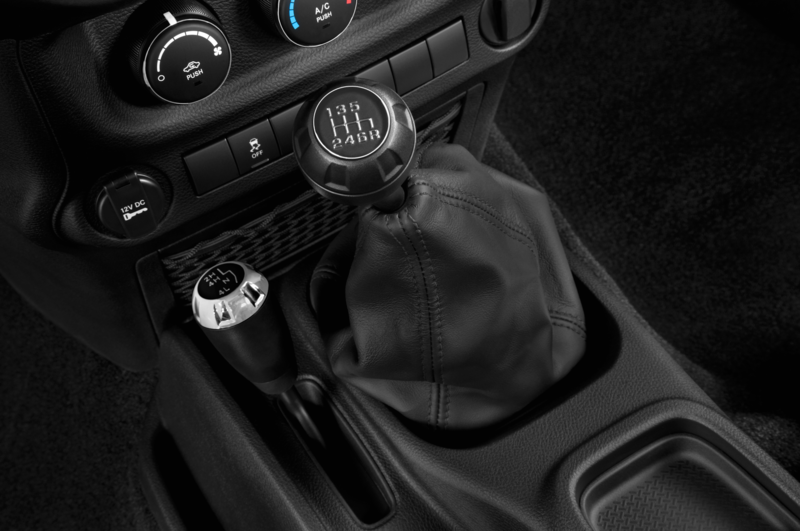 Nine percent more efficient than today’s five-speed. 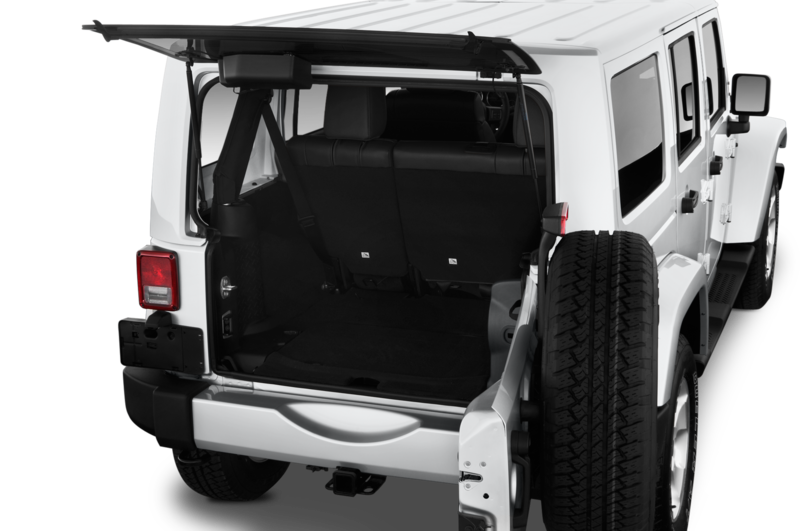 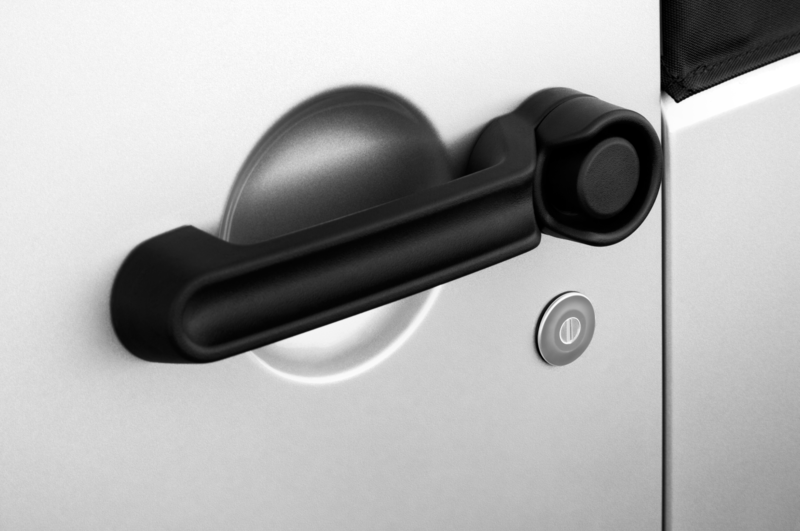 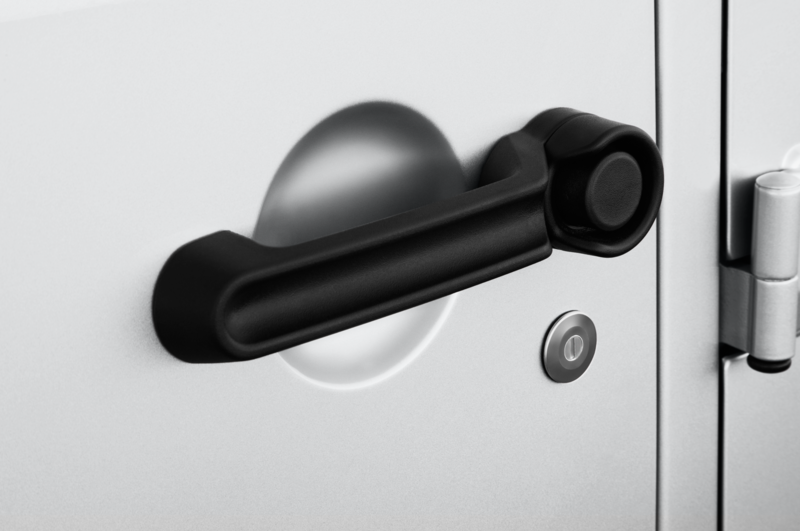 Debunks rumor that shift to aluminum would necessitate unibody construction.